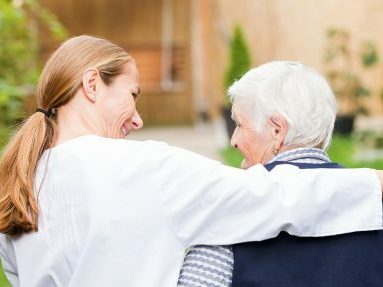 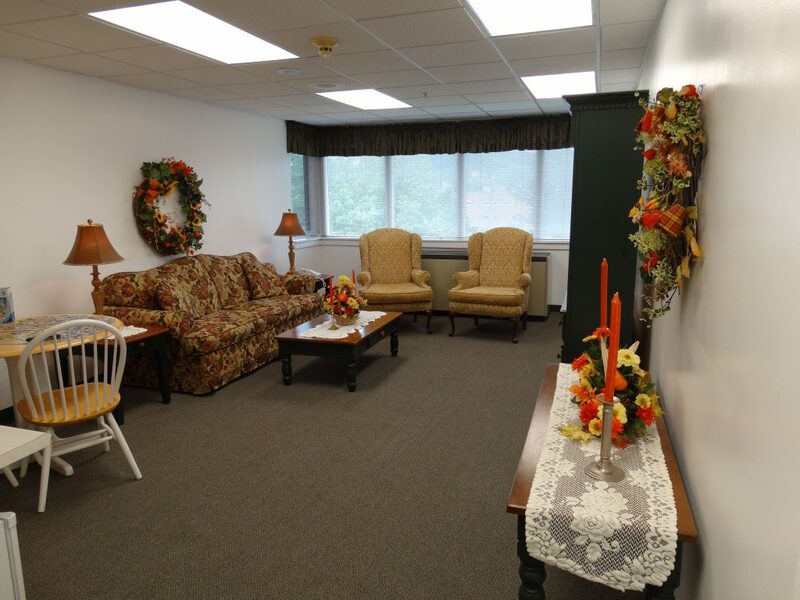 24-hour supportive, personal care with assistance for activities of daily living, medication management, and emergency call system. 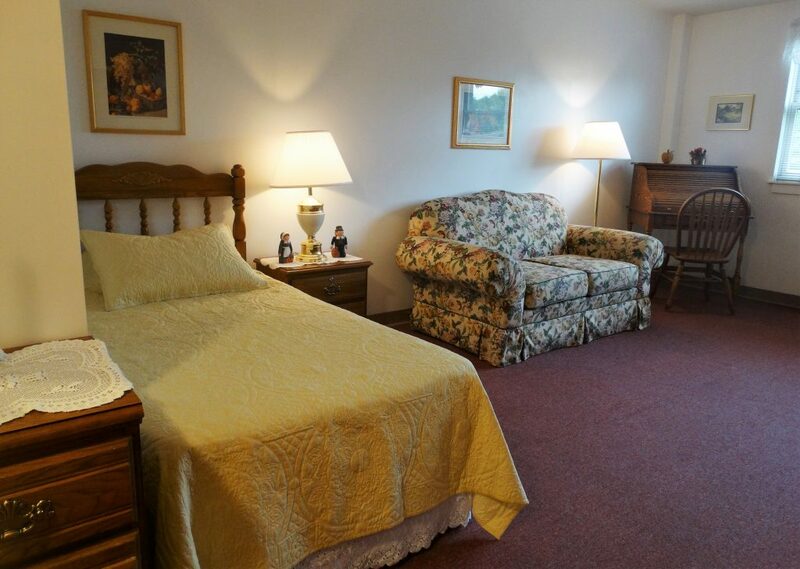 Room styles include Studio, Private, & Semi Private and include private bathrooms with showers. 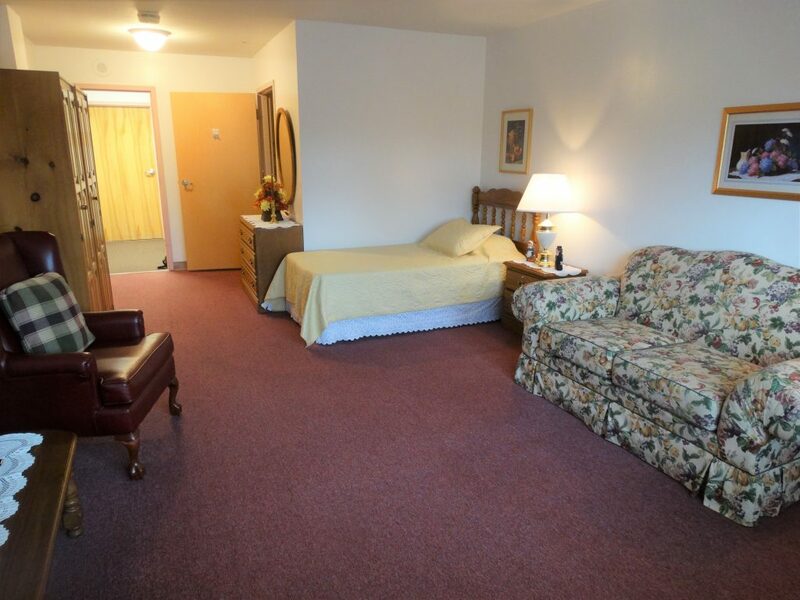 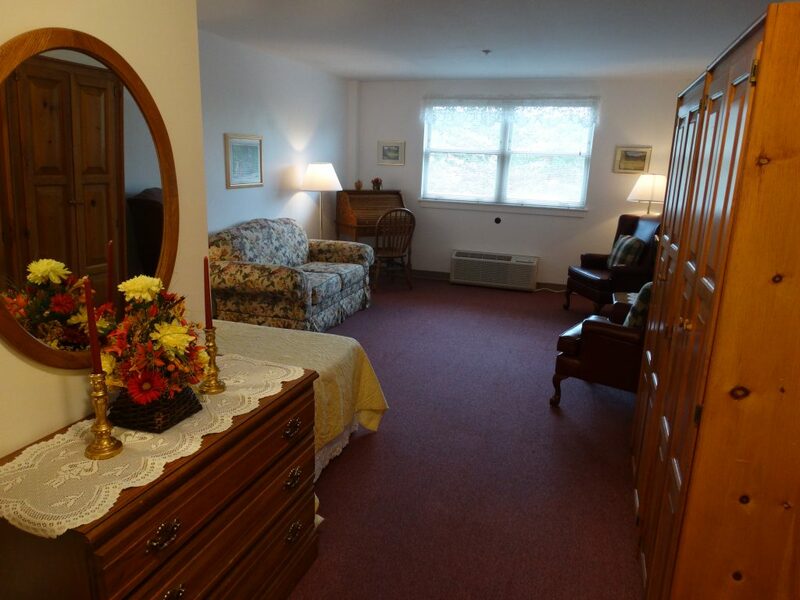 Residents have the option of bringing their own furnishings or choosing from one of the Manor’s furnished rooms.